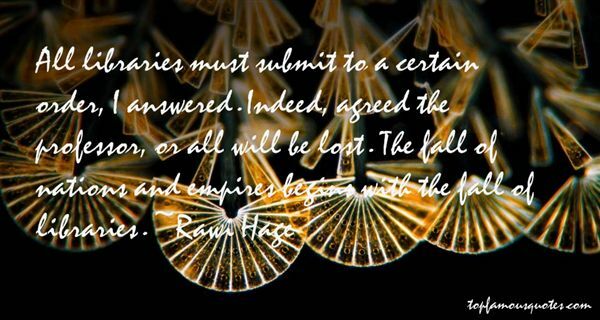 Reading and share top 4 Rawi Hage famous quotes and sayings. 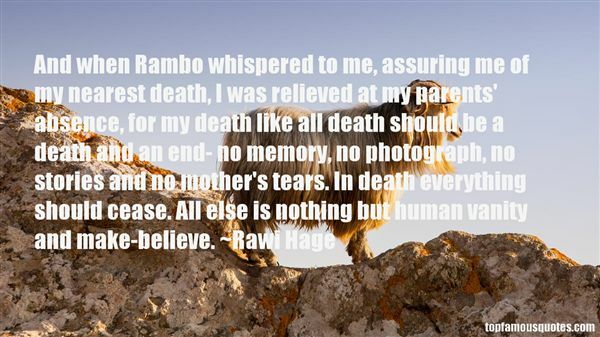 Browse top 4 most favorite famous quotes and sayings by Rawi Hage. Indeed, it is evident that the mere passage of time itself is destructive rather than generative [...] because change is primarily a 'passing away.' 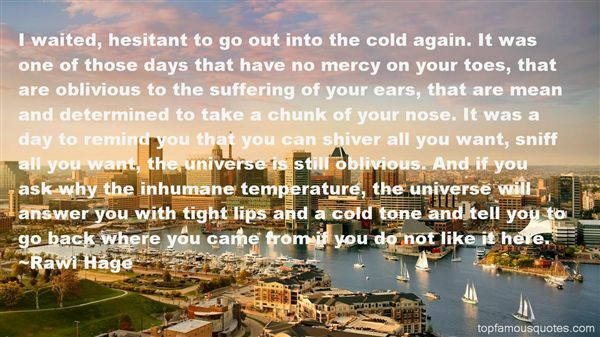 So it is only incidentally that time is the cause of things coming into being and existing."